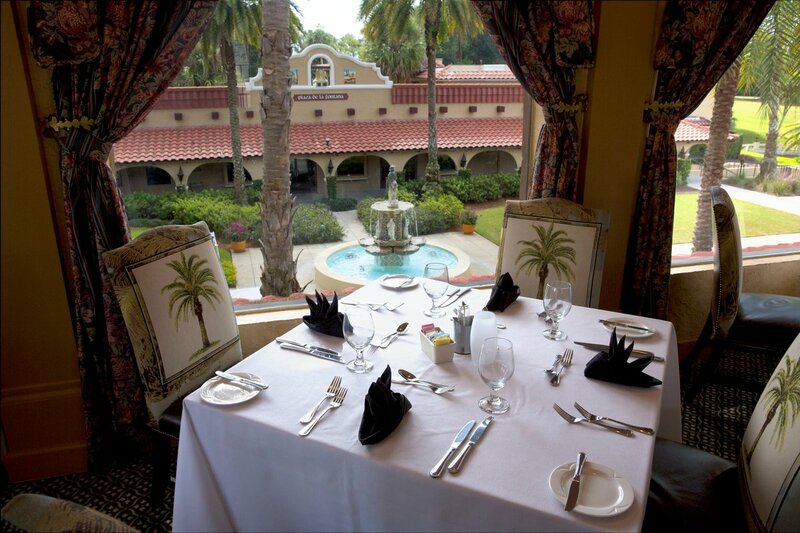 Steak, seafood and signature choices overlooking Plaza de la Fontana. El Conquistador’s elegant menu and diverse wine list ensure a memorable dining experience for those special occasions. Chef Billy Connolly creates memorable dishes from an extensive culinary repertoire and cooked to perfection. Call (352) 324-3911 for reservations at El Conquistador. Dress: Evening and business casual attire is recommended.